In February 2016 we responded to a call from an Essex based Lift Company that needed to get five Manual Chain Hoists across five sites in Essex. They needed Manual Chain Hoists with a two tonne capacity with twenty five metres of chain to be delivered to Chelmsford, Basildon, Southend, Colchester, and Epping. They were lifting engines with a weight of 1,500 kilogram’s up the lift shaft to the top floor before installing them in the motor room. They also needed Round Slings, Web Slings, and Shackles. We stock all types of Lifting Slings in a range of lengths that come with a Report of Thorough Examination. As we are an Essex based Lifting Hire Equipment Company, we were perfectly situated to deal with their inquiry, and regularly travel to those locations for other customers. Our Manual Chain Hoists are Tiger Lifting Chain Hoists that we consider to be the best on the market and are durable and reliable Hoists to have in the hire fleet. We are fully competent in the maintenance and repair of these Chain Hoists and have fully trained employees on hand for any inquiries regarding Manual Chain Hoists Hire and they are all supplied to exacting standards and are LOLER Certified with full Test and Inspection certificates. This Essex Based Lift company was very grateful that we could supply all the hoists needed to all of the sites across Essex. One delivery was also an out of hour’s delivery. As lifts and escalators companies are on call all day and night. We also offer a 24 hour call out service for all our customers, as we know breakdowns and the service contracts require a rapid response for a quick and reliable conclusion to the job at hand. 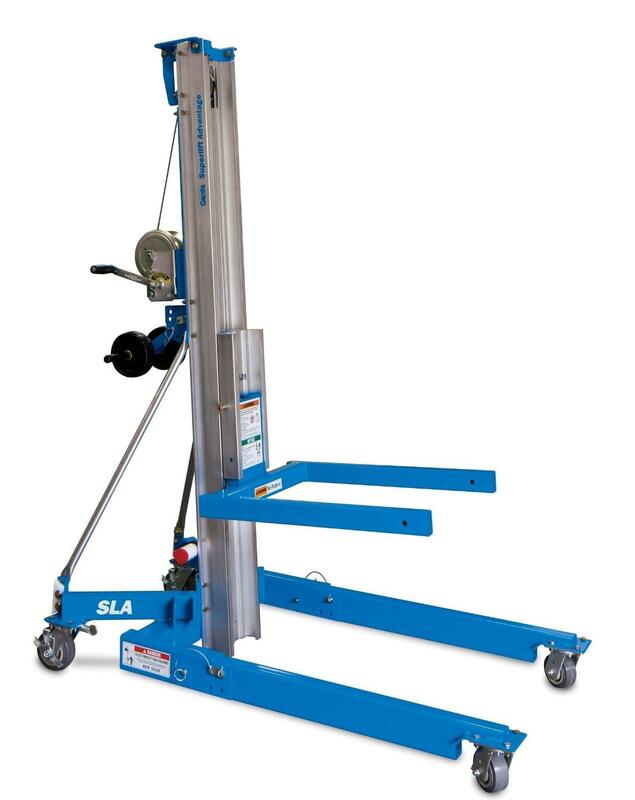 Please take this opportunity to contact us regarding hiring lifting equipment in Essex.